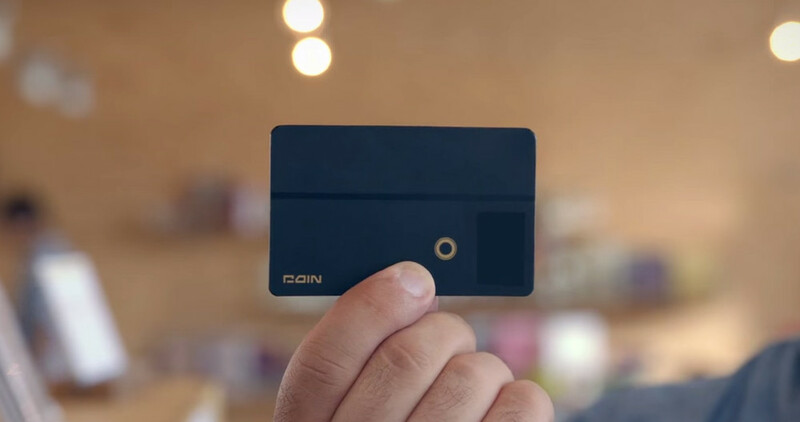 Coin, the crowdfunded credit card that wants you to leave all of your other cards at home, is inching closer to its “Summer” shipping date. In an email to backers that was sent out this morning, the Coin team announced that next week, backers will receive a “Claim your coin” email that will allow them to fill out recipient info. Once that happens, you can start to monitor your estimated shipping date through either the iOS or Android app. According to today’s update, the Android app isn’t scheduled to arrive until September 25, whereas the iOS app will be here August 28. Coin assures us that the shipping order has nothing to do with the app, though, but is instead set depending on when you pre-ordered. If you are going to run Coin with Android, I would imagine that there is a chance you may receive your Coin before the app is even available. For those new to Coin, feel free to check out the video below. In short, Coin is capable of holding the information for all of your credit cards, so that you no longer need to carry them around. When paired with your phone, you can choose which card (on the fly) you want Coin to access when making a purchase. It’s actually pretty brilliant, and is the type of thing we were originally expecting from Google with the Google Wallet card, but didn’t get. You can pre-order Coin here.